Francesca trained at RADA and won the Laurence Olivier Bursary 2012. Her screen credits include Mike Leigh’s Mr Turner, and Agatha Raisin (Sky1). 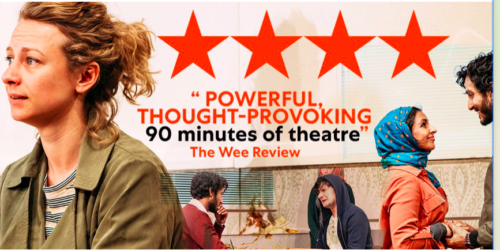 On stage, she played Ophelia in Kelly Hunter’s Hamlet (European Tour/Park Theatre/Trafalgar Studios), was Hermia in Filter Theatre’s A Midsummer Night’s Dream (Brisbane/Dublin), was in All My Sons (Rose Theatre), as well as productions at the Globe, the Birmingham Rep and Manchester Royal Exchange. She toured as Olivia in Filter Theatre’s Twelfth Night and played Viola in Kelly Hunter’s production of Twelfth Night at the Almagro Festival in Spain. 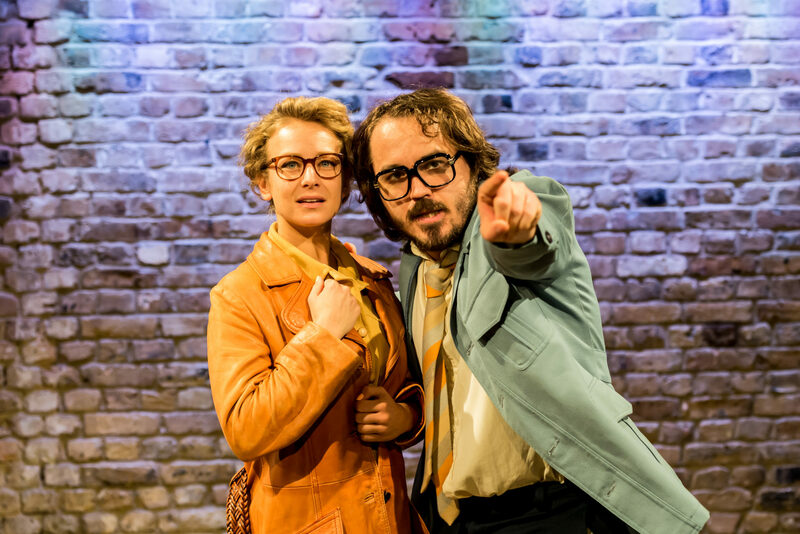 Most recently she performed in Callisto: A Queer Epic at the Arcola Theatre. She currently on tour in ETT and Papatango Theatre’s production of The Funeral Director. Reviews for Callisto: A Queer Epic are in! 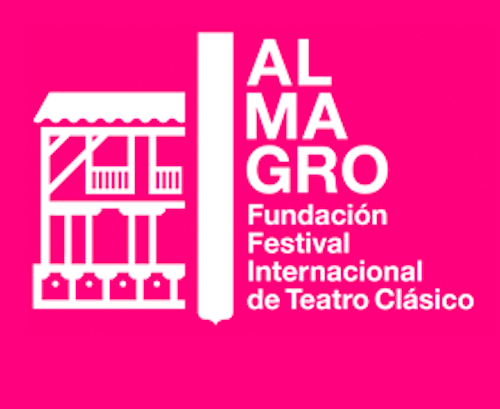 Francesca just finished playing the role of Olivia in ‘Twelfth Night‘ at the Almagro International Classical Theatre Festival in Spain. The production received rave reviews and plaudits. Francesca joins the cast of Twelfth Night at the Almagro. Classical Theatre Festival in Spain. Francesca plays Viola in the production, which is directed by Kelly Hunter, and performs on the 25th of July. Francesca cast in Filter Theatre’s Twelfth Night, which will tour in LA in March 2017. 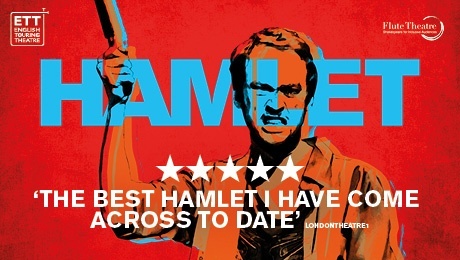 Reviews are in for Kelly Hunter’s Hamlet, which has transferred to the Trafalgar Studios, West End, following hugely successful tours in the UK and across Europe. 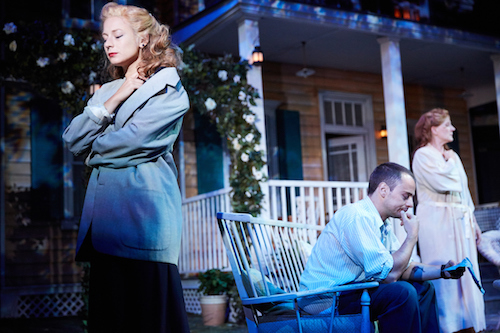 Reviews are in for Michael Rudman’s All My Sons, in which Francesca plays Ann Deever. Francesca Zoutewelle is to reprise her role as Ophelia in Kelly Hunter’s Hamlet, in the West End transfer at Trafalgar Studios this December. Francesca Zoutewelle joins the cast of Michael Rudman’s All My Sons at the Rose Theatre, Kingston. Francesca will play Ann Deever in the production, previewing from 28th October. Reviews are in for A Midsummer Night’s Dream, with Francesca Zoutewelle playing Hermia, at the Brisbane Festival in Australia. Francesca Zoutewelle has joined the cast of Filter Theatre’s A Midsummer Night’s Dream, which first played at the Lyric Hammersmith, to rave reviews. Francesca will play Hermia in the production, which goes to the Brisbane Festival, Australia, from 9th – 17th September. Francesca Zoutewelle plays Ophelia in Kelly Hunter’s Hamlet: Who’s There?, which will tour in Europe this June. 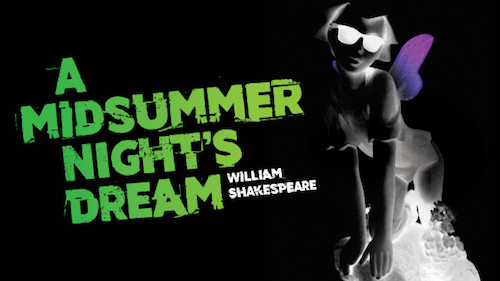 The production premiered at the Gdansk Shakespeare Festival 2015 and recently played at the Mercury Theatre Colchester, at the International Shakespeare Festival in Croaiva, Romania, and, most recently, played at the Park Theatre in London. More info on the production and future dates can be found here. Francesca recently shot an episode of Sky One’s new comedy crime drama Agatha Raisin. Francesca plays Joanna in episode 6 of the first series, to be aired on Sky One later in 2016. 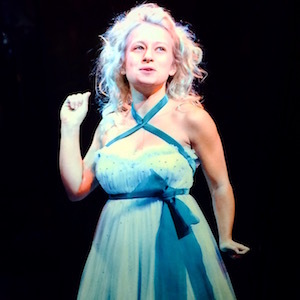 Francesca played Cinderella in Into the Woods, which ran at the Manchester Royal Exchange from 5th December 2015 – 16th January 2016, directed by Matthew Xia.